Ninja Arashi is a Mobile Delight! I’ve been trying to stay away from mobile gaming for awhile. It’s mainly because I get tired of seeing the same Clash of Clans, Puzzle & Dragons and Candy Crush clones that flood the Google Play Store. However, a little deeper digging this week lead me to Ninja Arashi. 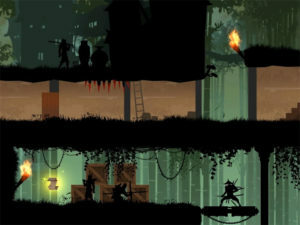 Ninja Arashi is a side-scrolling action game that puts the player in the role of a retired ninja named Arashi. Arashi has to come out of retirement to save his son after he is kidnapped by the evil demon Orochi, who was been sealed away for the last 10 years. 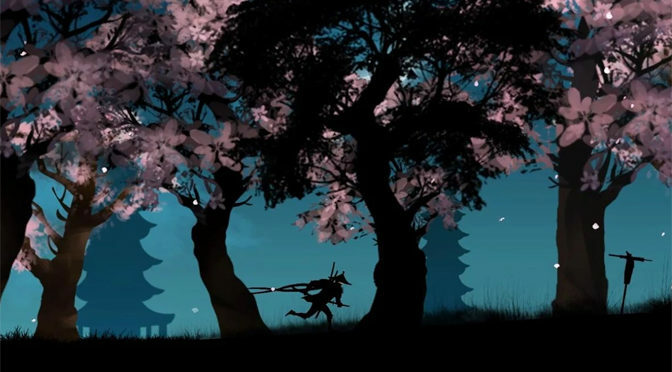 Ninja Arashi tasks the player with traversing several levels as they try and chase down Orochi and save our retired ninja’s son. There are currently 30 levels in the game for players to take on. Plus, there are plans for more levels. There’s a lot of fun sneaking and platforming to be found here. 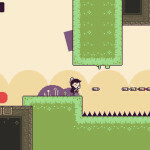 Each of the levels in Ninja Arashi has a focus on platforming and stealth. Arashi can double jump to leap over obstacles and can cling to walls. 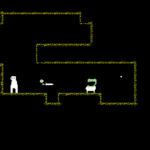 He will slide slowly down walls while clinging to them, but also has a wall jump. 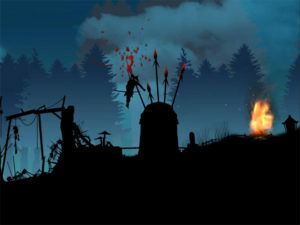 The game has loads of traps, such as spikes, acid and bombs, to keep players on their toes. Players also have a few special actions that they can use to get past enemies. The first is the ability to throw shuriken. This doesn’t kill enemies in one hit, but it is long range. The second ability is a sword dash. This will instant kill enemies that are hit by it, but requires the player to get close first. The final ability is for those that want to take a more stealthy approach to the game. It lets the player turn into a block of wood to hide from enemies for a limited amount of time. They can also move in this form, but are much slower. To move to the next level in Ninja Arashi, players will have to collect scrolls. These scrolls are hidden in levels and there are three in each. Some are easy enough to find, but others can be a challenge. Going back and searching for missed scrolls adds a certain amount of replayability to the game. Ninja Arashi controls very well and it came as a surprise to me. I’m always expecting to make compromises when playing on my smartphone, but I didn’t have to do that here. The game plays really well with tight controls that are easy to use. The on-screen buttons work well, have good placement and don’t take up much of the screen. It makes for a nice user interface that works well on a mobile device. 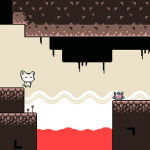 Players will also collect experience from enemies after dispatching them and gold from hidden vases in the levels. This is used to buy upgrades for Arashi. This can increase any of his abilities and add a light RPG element to the game that is very welcome. Deaths look great on the black foreground. There is some basic mobile game bull in Ninja Arashi, but it isn’t too intrusive. There aren’t microtransactions, which is a huge plus. However, ads are a thing and the occasional video one shows up between levels. I hate forced video ads in mobile games, but at least this is a really good game to have to sit through one for. I really enjoy the visuals in Ninja Arashi. It’s all silhouettes in foreground and detail in the background. This makes it easy to identify what the player can and can’t interact with. It also adds to that whole ninja feel that the game is going for. Killing enemies or dying also results in bright red blood spraying from bodies, which is a nice visual touch with the silhouettes. The audio in Ninja Arashi is solid. It has that generic samurai/ninja music that I’ve come to expect from these types of games, but it fits so well that I can’t really count that against the game. The sound effects also work well with the game and are of a good quality. Overall, Ninja Arashi is a great way to waste some time. The game controls well, has an interesting presentation and is just dang fun. Go check it out if you’re like me and are starting to tire of all the lazy clones that are taking over smartphone gaming. 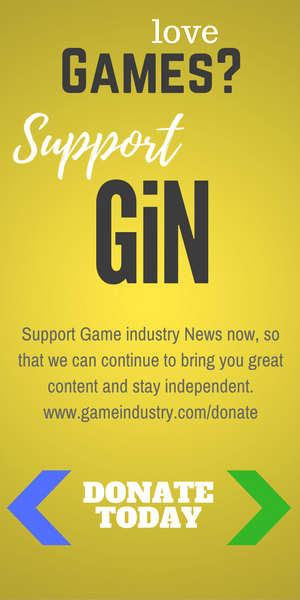 Ninja Arashi earns 4.5 GiN Gems out of 5! When will Ninja Arashi be available for iPhones? I just went from an android phone to the iPhone and enjoy playing the game. I don’t know. You might try getting in contact with the developer. They have their information up on the Ninja Arashi Play Store page. I am complete Ninja arashi 15 level.How to continue next. I’m waiting for next 3rd level…..But still waiting ????? How to open chapter 3?? When was the 3rd level unlocked..I’m waiting from 2 weeks..
We await the next levels anxiously! When is the third theme coming out? I need level 3 been waiting like 2 months!!!!! Hey I’ve finished level 15 but can’t get to the next chapter.. How do u get to the next chapter? Level 16 onwards?? Do I need to go back and get all the scrolls? Or is there something I cant do to get to level 16.. Level 16 says blocked..
How do I get to level 2 which I’m guessing is like level 16. Cz I finished the first 15…it’s really frustrating guys.